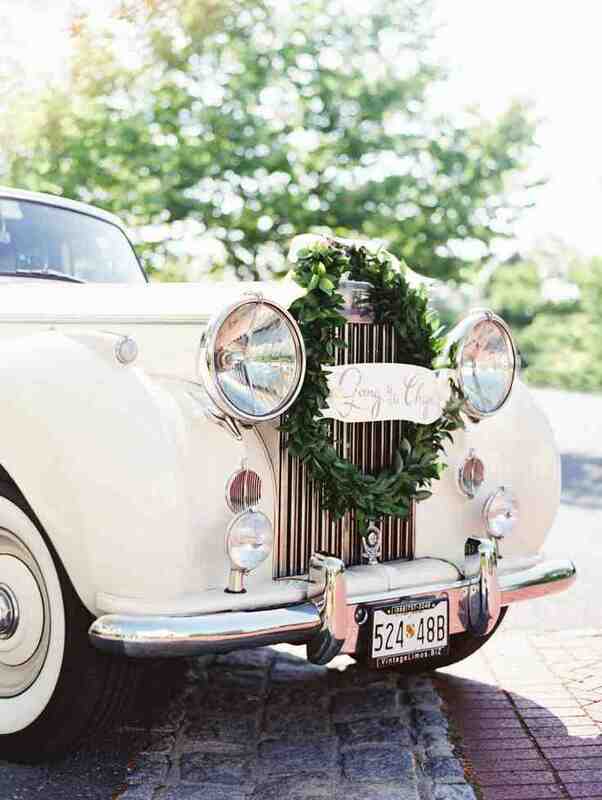 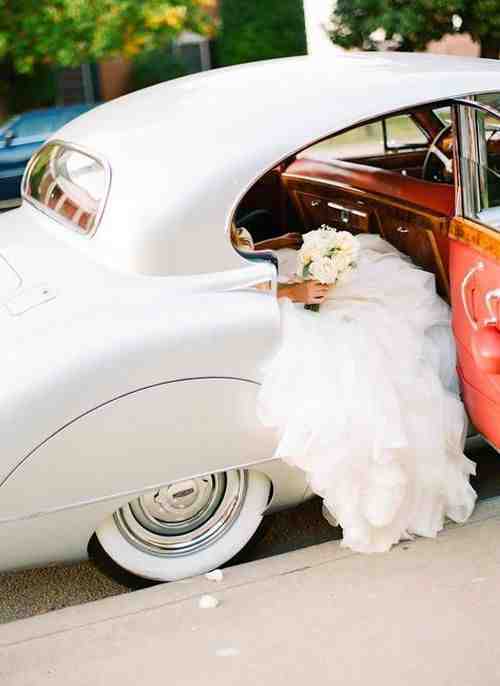 Seeing a newlywed couple exiting the wedding reception in a stylish vintage convertible just isn’t enough. 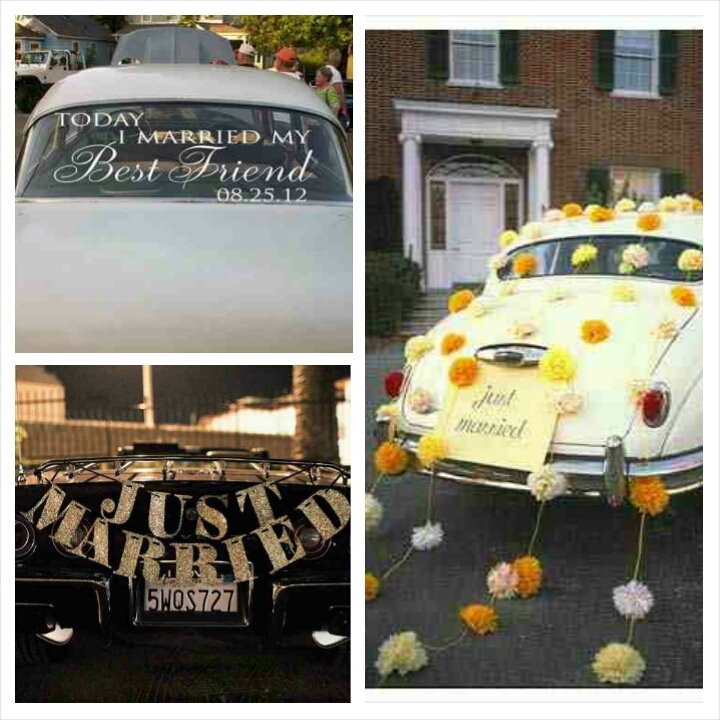 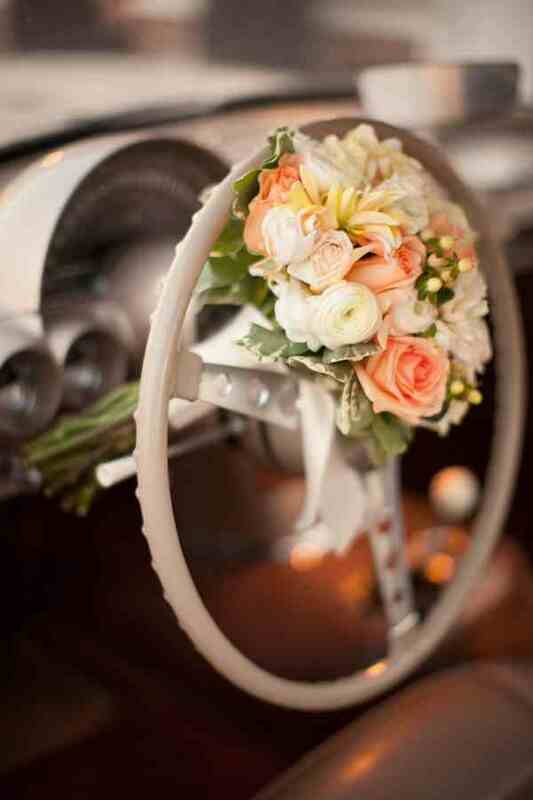 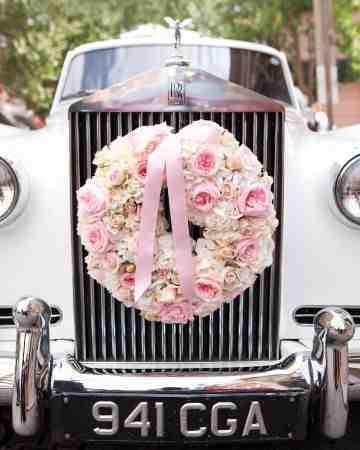 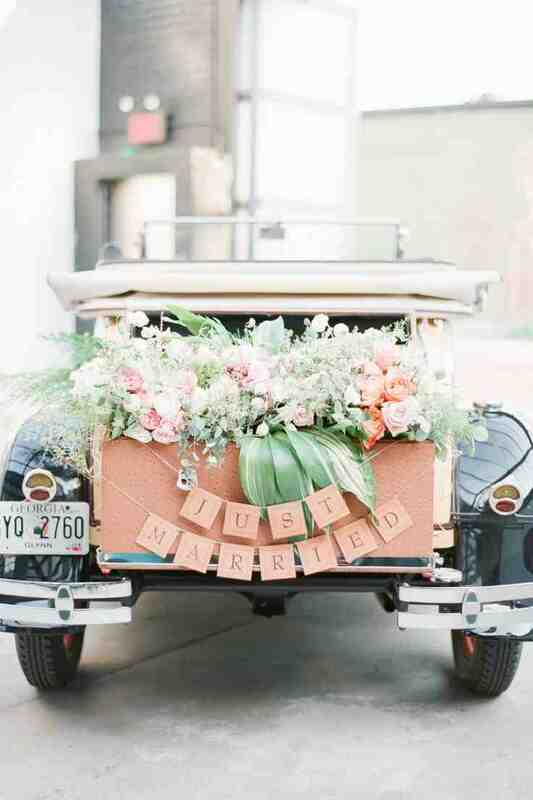 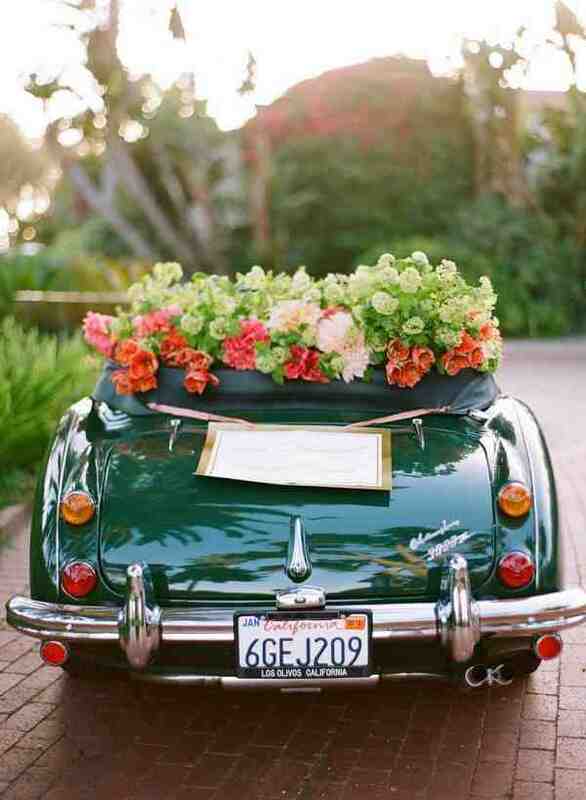 You have to adorn the car in classy fun ways to let the passerbys know you just got married. 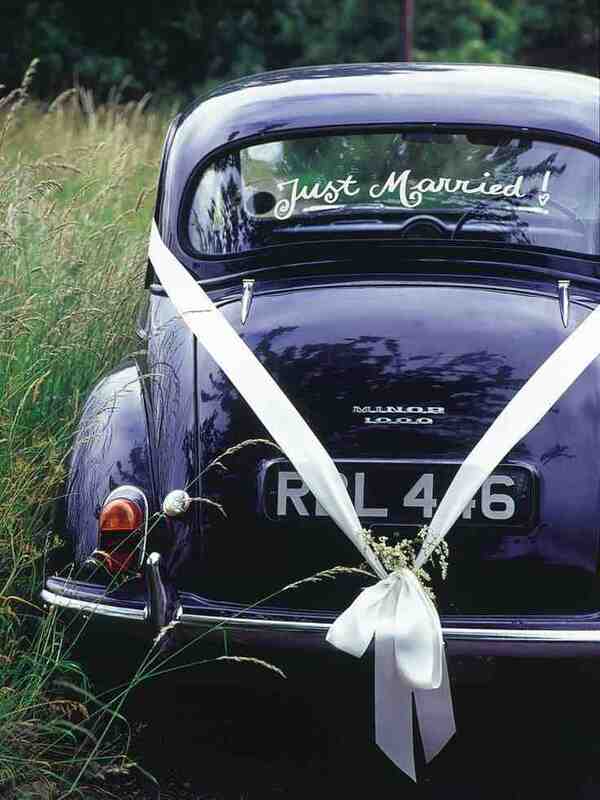 Here are alternatives to the old can-on-a-string tradition.